Our teachers are full of dedication and love for the classes they teach and the people in them, as well as experience in the areas in which they specialize. If you are interested in teaching any of our family, young people or adult classes, or bringing your own type of class that fits our focus on families and diversity, we would love to talk to you! Please contact us. 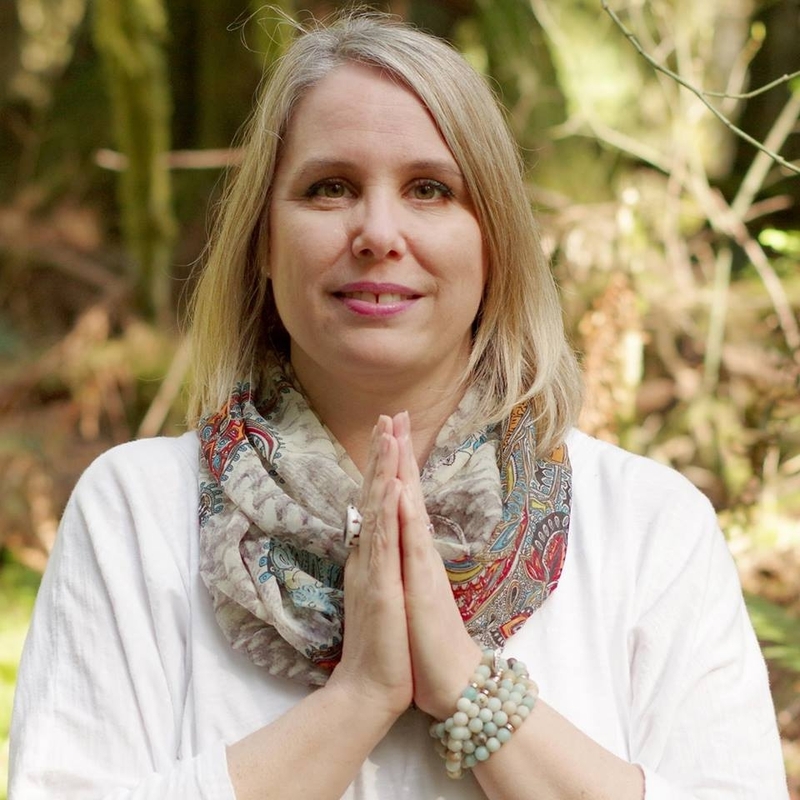 I have completed Next Generation Yoga’s training for Young People Ages 2-7, Global Family Yoga’s family yoga teacher certification course, and my 200-hour adult training certification through Sattva Yoga in Redmond with Ali Valdez. I am currently taking an 80-hour prenatal certification through Mamata Yoga. Boni Love is a passionate yogi and mother of two. She received her completion certification from Next Generation Yoga for Ages 2-7. Throughout her career, Boni has founded and operated several businesses beginning with the Creative Garden Preschool from 1996-2004, followed by Jamerica Motors Auto Repair in Renton and Four Corners Auto Tech in Maple Valley. She received her degree in early childhood education was back in 1992 and has been working with children in an educational capacity in the 25 years since then. She has expertise in working with special needs children and facilitating trainings for parents. 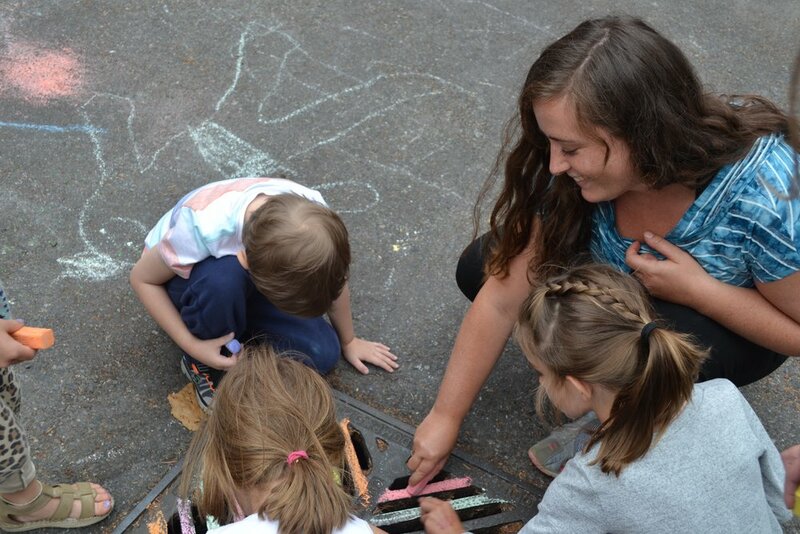 She is currently working as a Paraeducator in the Special Education Department for the Tahoma School District. I am a working mom of two who came to yoga through a desperate need to reconnect with myself. Yoga has opened my heart and allowed me to find peace and acceptance of my body. I hope to create a space for EVERY BODY to explore the joy and enlightenment that yoga can provide. With a Yoga for All training certification and a passion for continued learning, my goal is to help everyone find individuality and accessibility in their own practice. Hana Medina first came to yoga in 2012 for an alternative activity to long-distance running. After having hip surgery at age 27, she needed a lower-impact, joint-friendly exercise. After her first few classes, Hana quickly found herself on a much deeper journey, and began relishing in the calming and stress-reducing benefits of the practice on and off the mat. 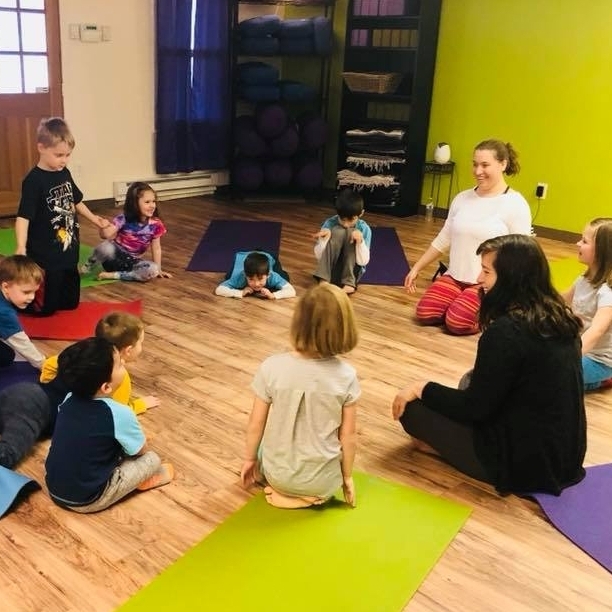 Yoga has been especially beneficial to her journey into motherhood, and she loves finding silly ways to introduce the practice to her toddler and your littles! She earned her 200-hr RYT certification from Global Soul Yoga in 2018, and is certified by Kidding Around Yoga to teach Mama-Toddler yoga. She is currently pursuing her general kids yoga certification. I walked into my first Yoga class over 10 years ago, looking for a way to reduce stress. I immediately fell in love with the way I felt in the poses and the way the practice helped to clear my mind. I gained more than I anticipated, leading me to pursue my teaching certification, which I took with Global Soul Yoga in 2018. I find that the beauty of Hatha is that there are no surprises, because every class is composed of the same 26 poses. You can feel the progress each time you practice. Hatha is the perfect practice for beginners that want to explore yoga as well as for more advanced yogi’s who want to deepen and expand their practice. I am a nature, art and yoga enthusiast teaching and combining all three whenever possible. Promoting creative life outdoors is my aim, to nurture a life in nature. Originally from Dublin, Ireland with a BA in Fine Art Painting, I bringsa cultural and creative mix to yoga with a focus on alignment and enjoyment!